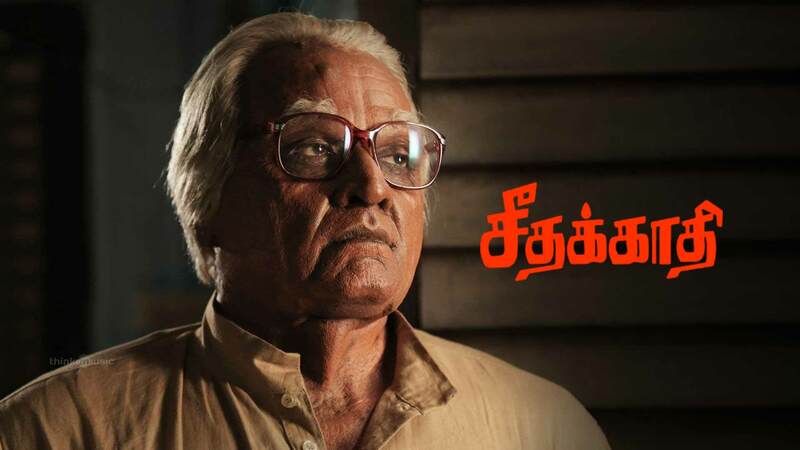 Seethakaathi is the story of an artist and stage performer Ayya and his inclination to arts. The film portraits about life of an artistes and their work and art that lives forever. Watch Seethakaathi movie on YuppFlix in full HD. Film Seethakaathi is directed by Balaji Tharaneetharan and cast Vijay Sethupathi, Archana, Mouli, Mahendran is released in 2018.